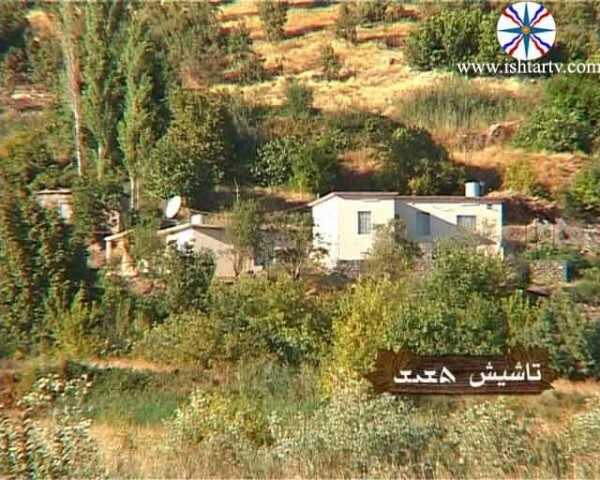 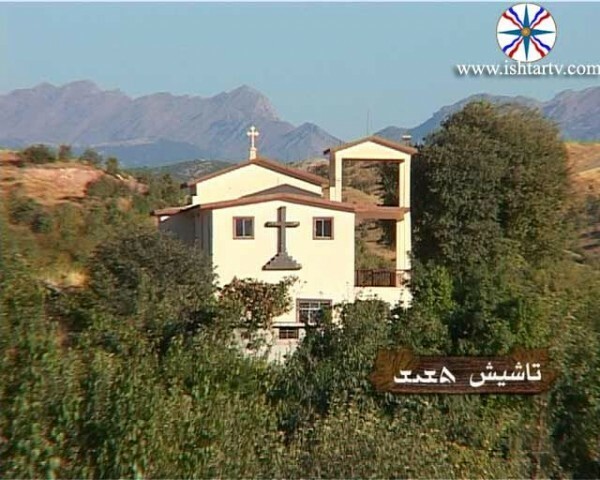 Tashish is a small but a very old village which dates back to the first Christian centuries according to its in habidant view. 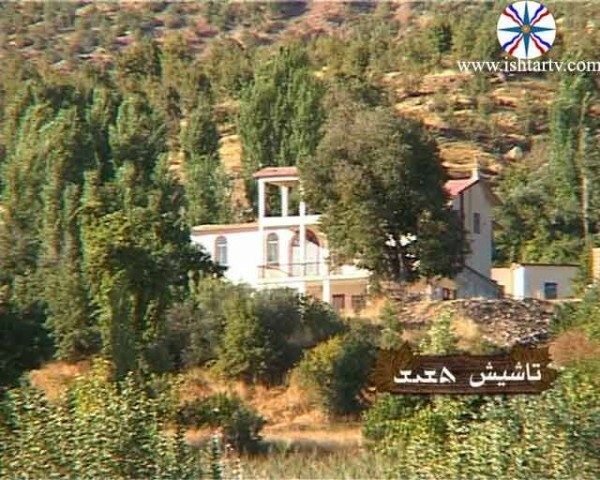 The antiquities of the village including the churches of Mar Oraha, Mar Sahdona , Mart Shmoone and others witnessed the ancient date of the Tashish village. 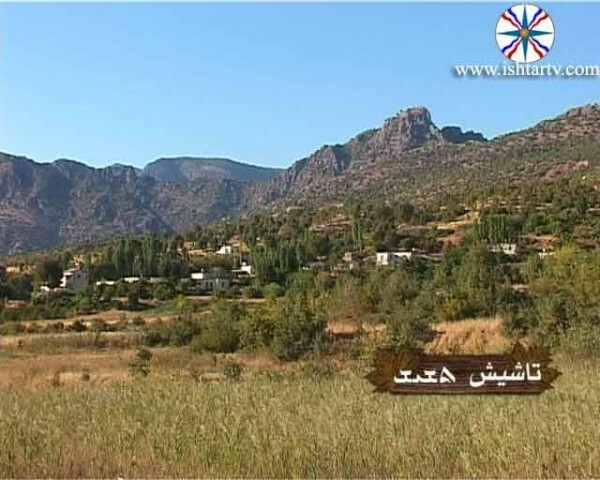 Its population reached to 163 according to the census of the year 1957. 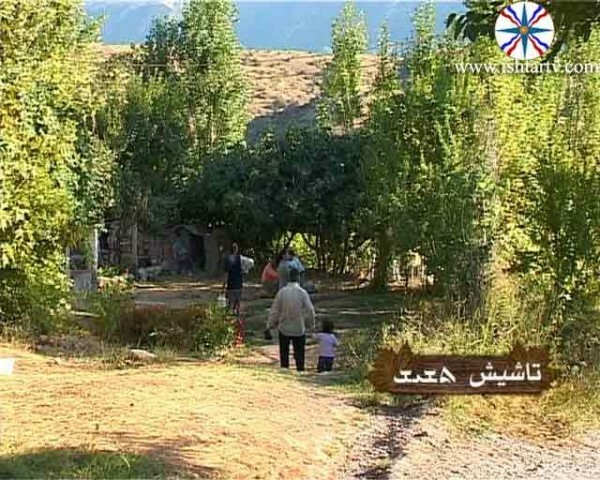 About 60 families resided the village of Tashish in 30 houses. 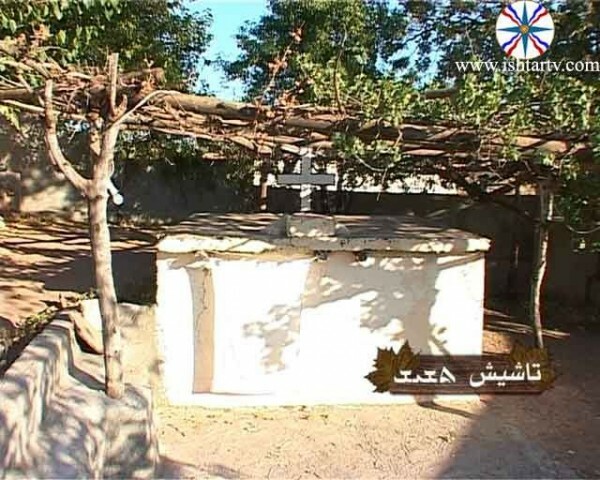 After 1961 the inhabitants left the village and return back after relatively settlement in 1965 till 1988 when the armed forces of the former regime launched the campaign of Anfal against the village causing conflagration and destructuion..